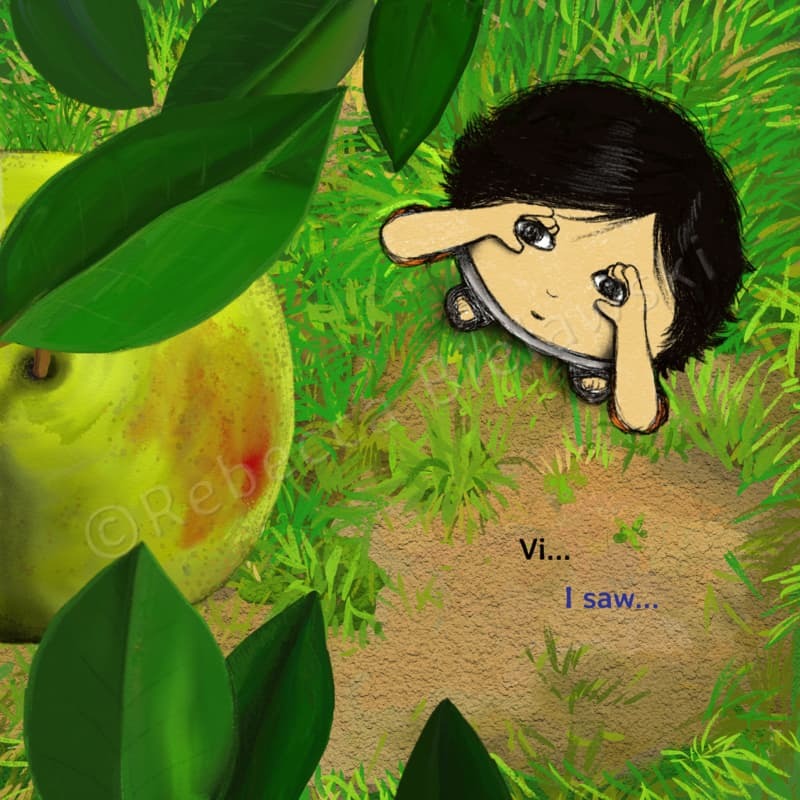 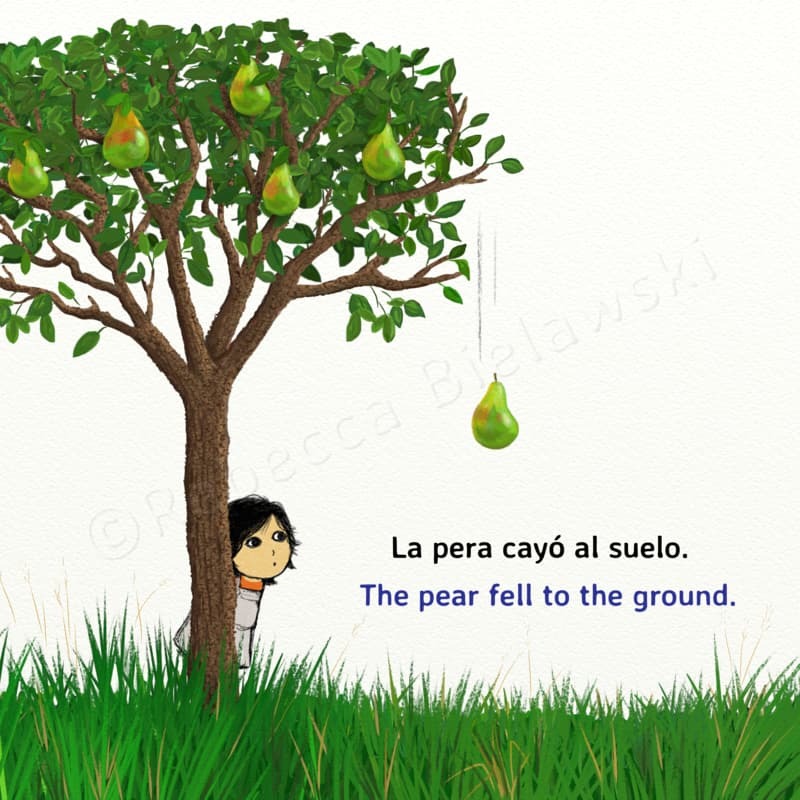 Each book in the series is a mini nature lesson. 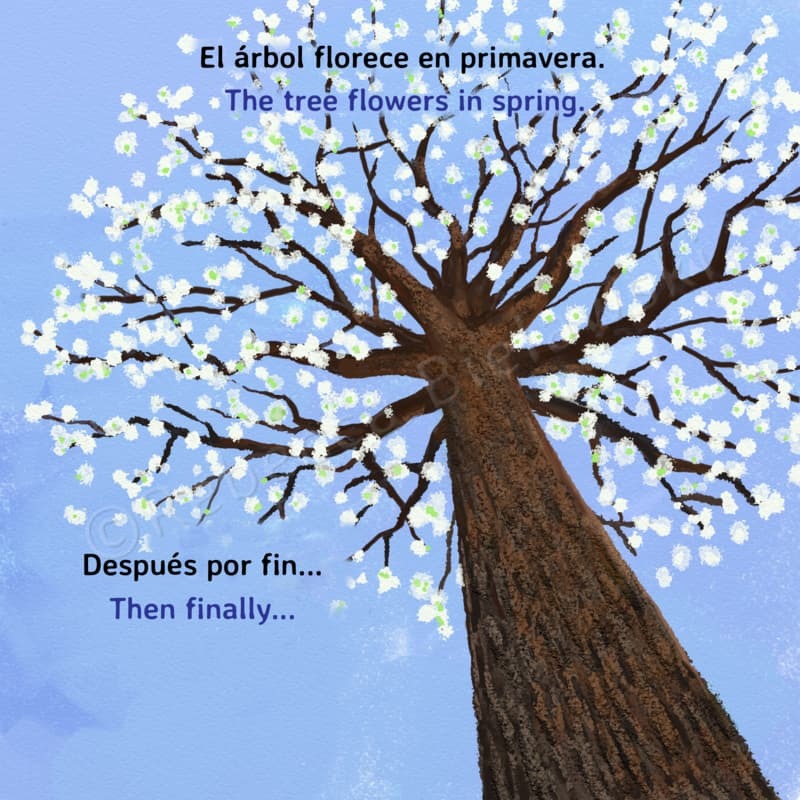 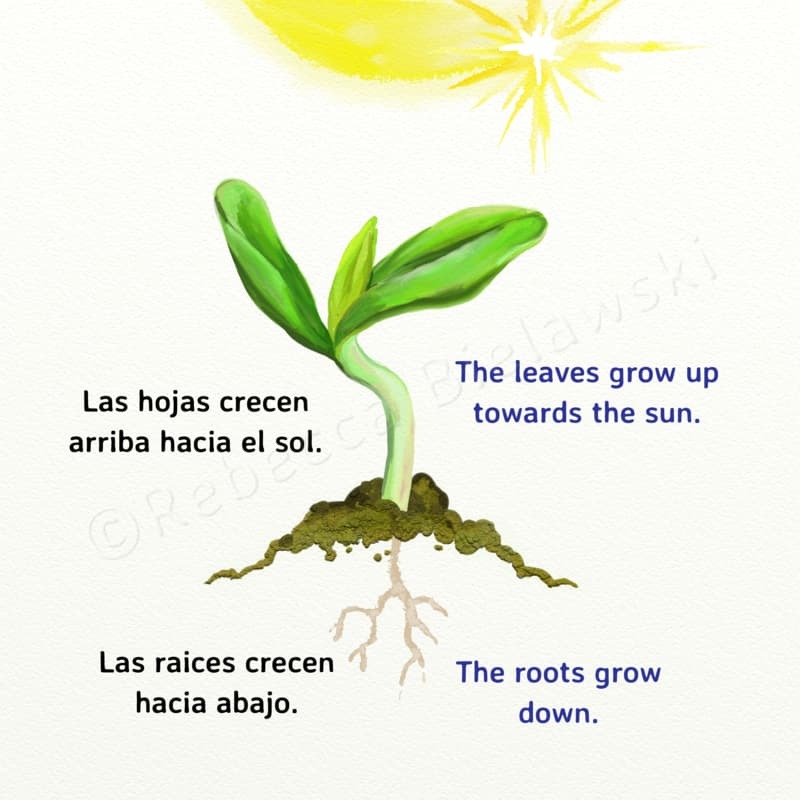 Using simple texts in Spanish and English they encourage bilingualism from an early age, at the same time showing images and ideas of the natural world. 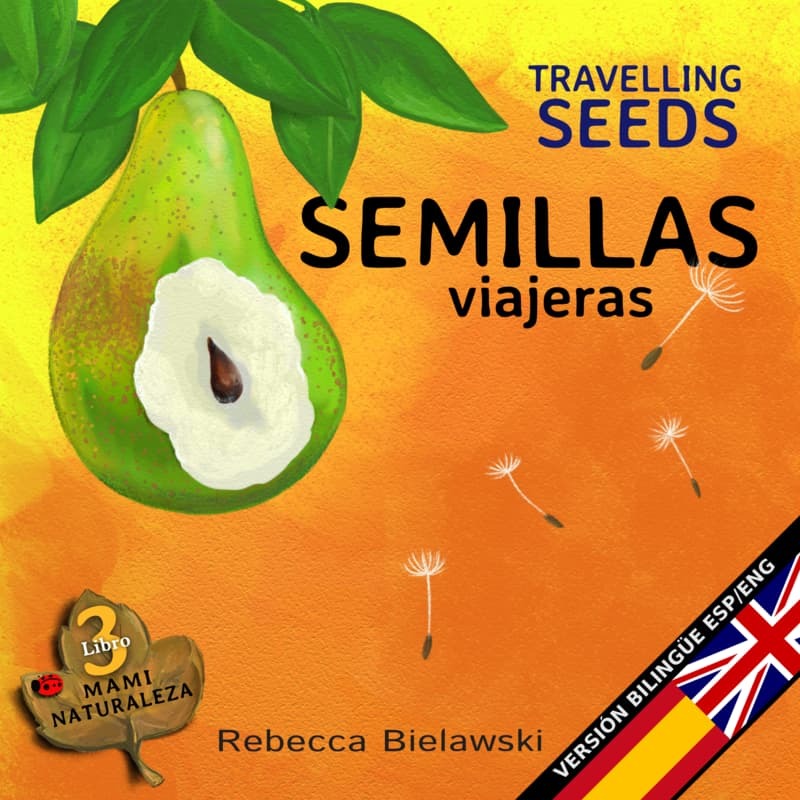 They are illustrated for maximum visual impact, to appeal to the child's intellect and promote curiosity and participation. 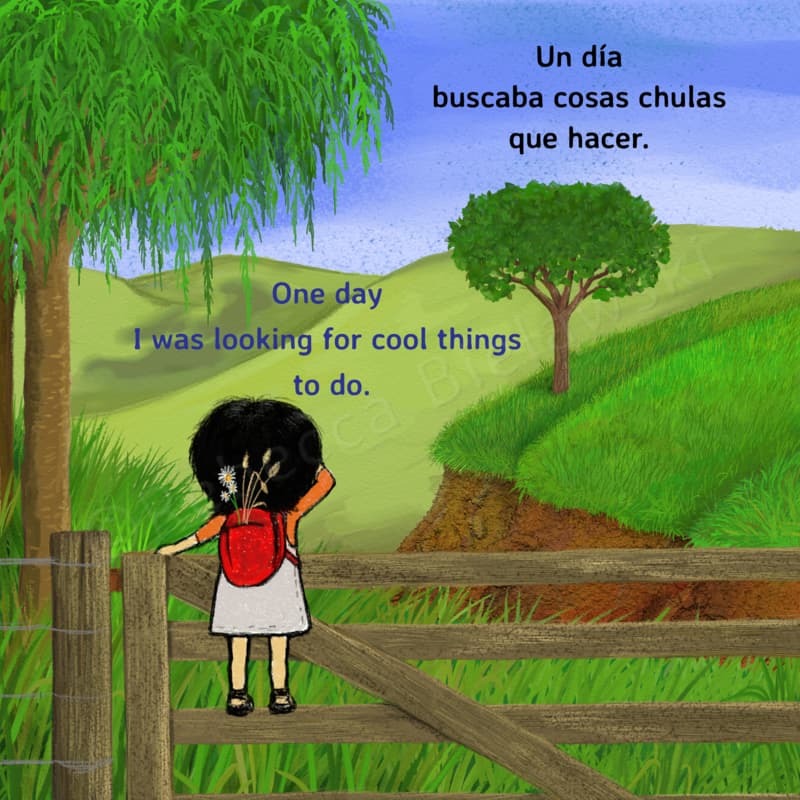 These books are intended to be read to and with young children and by older children who can explore them for themselves.